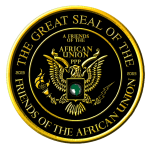 Then send digital copy of your deposit slip to membership@friendsoftheafricanunion.com with your email return address and who referred you. 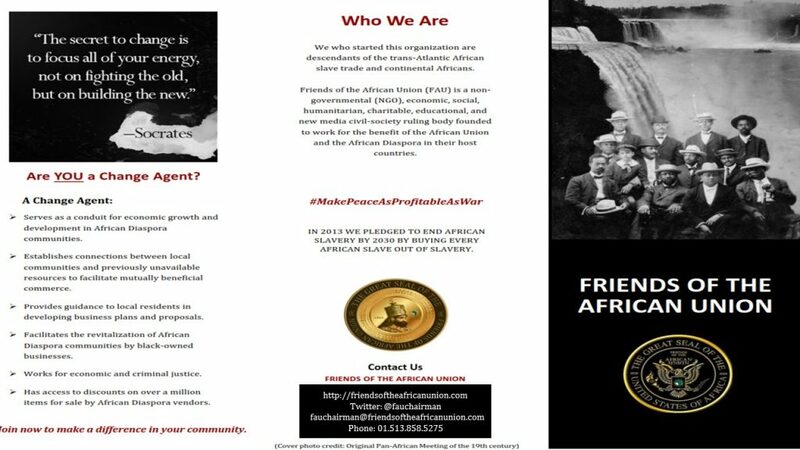 FAU General Membership is free!! !